One of the hot topics around the internet these days and a common thing that many website or blog owners want to know is if they need to have an SSL certificate for their site. There is all kinds of information out there on this subject but some of the information is either dated and is not accurate or is a little too technical for some site owners. 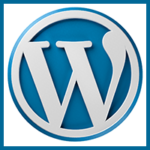 We are going to make it easy for you to know if you really need an SSL certificate for your website or blog or not. We are going to break down some of the technical things so that they are easy to understand without giving you unneeded information that many people would not understand or need to understand anyway. First off, you might want to know what an SSL certificate is and what it is used for. An SSL certificate is something that you buy that is a digital certificate that authenticates the identity of a website or blog and allows a site to digitally encrypt the information that is sent over the internet so that it cannot be seen or stolen by anyone. This is because the data is scrambled into an undecipherable format so that only the intended person sees what is being sent. An SSL certificate allows a website or blog to use the HTTPS protocol which is secure instead of using the HTTP protocol which in not secure. 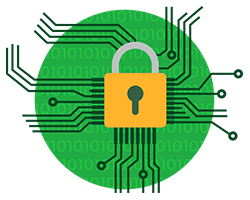 The SSL certificate will allow a site to have the green padlock or the green bar displayed in a web browsers address bar when someone is visiting that particular site. 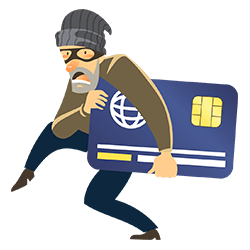 The HTTPS protocol prevents data from being stolen which is very important, especially if your site is collecting sensitive data such as credit card or other payment information. This is one reason why respectable e-commerce websites have long used this protocol. 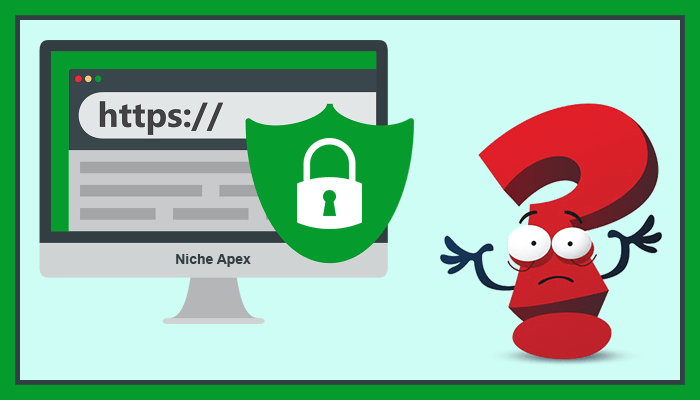 Aside from the importance of data encryption and security there are some other key factors why the HTTPS protocol, which can be used due to having an SSL certificate, is important. One of the other top reasons why having your site run on the HTTPS protocol is so important is the fact that Google and most of the other top search engines will give a search engine optimization (SEO) boost for using it. 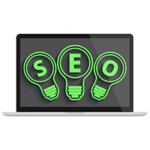 This will give a website or blog a boost in the rankings of these search engine sites on their search engine results pages (SERP’s). Right now the SEO benefit for using the HTTPS protocol for a site is only a small one but that can mean the difference of ranking higher than some of your competition and their sites. 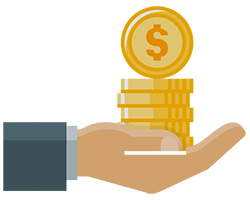 Over time the SEO benefits for websites using the HTTPS protocol is going to increase as the shift towards security plays a bigger role in search engine rankings and the preference of people going to these sites increases. Another reason to have an SSL certificate and have your site using the HTTPS protocol is that because sites not using it can be marked as “insecure” or “not secure” by many web browsers. That can hurt the trust factor of your website and many people will not want to visit your website or blog because of that. They may even get a big warning message page when they are trying to visit a site that uses the HTTP protocol so using the HTTPS protocol can help by preventing people from seeing these things that can hurt your site and its success. If your site is a simple website or blog that does not collect any sensitive data, does not have a login page or subscription page then it really doesn’t NEED an SSL certificate and using the HTTPS protocol but it is still a real good idea to have one because without it your site may suffer in both rankings and traffic. To break it down in a simple way, given the way things are going on the internet and the increase in security demands, your website or blog does need an SSL certificate if you want it to be able to reach a higher level of success and get the best possible traffic coming to it. SSL certificates can be quite inexpensive to buy these days with many sellers of them have prices below $10 per year. There are even free SSL certificate options that you can use that are available from services like Let’s Encrypt if you don’t want to spend any money on your SSL certificate right now. 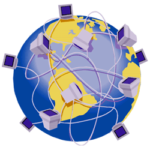 Some web hosting services even provide free SSL certificates to their customers. 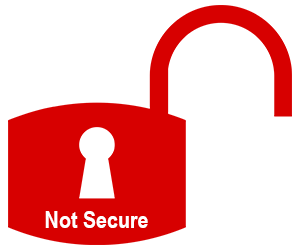 Given all consideration to all things and looking at the positives of having an SSL certificate for your site there is no good reason why you should not have one for your website or blog!